Many organisations have already achieved improved customer satisfaction, cost savings, versatility and other business benefits through the use of SIP based communications systems. 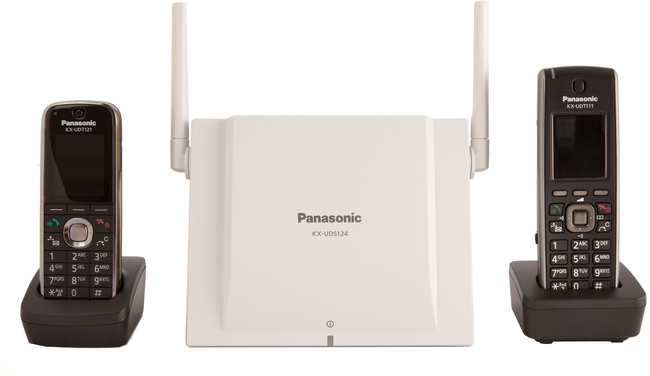 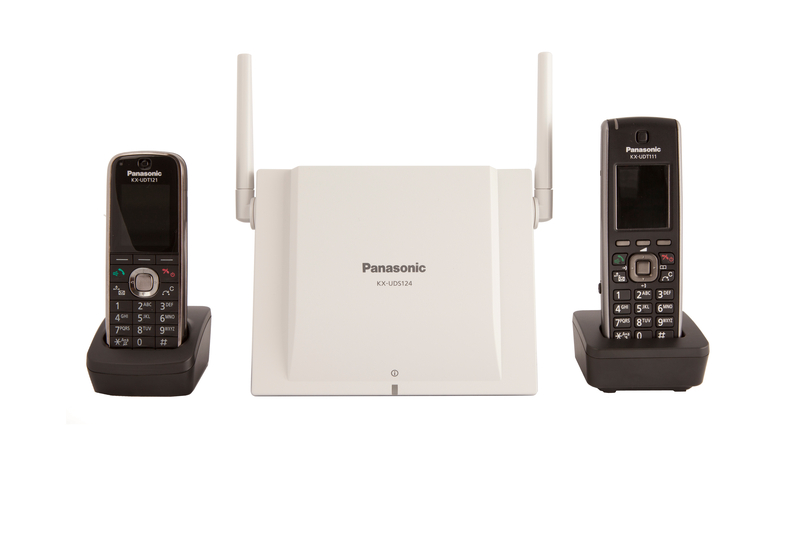 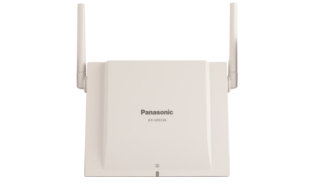 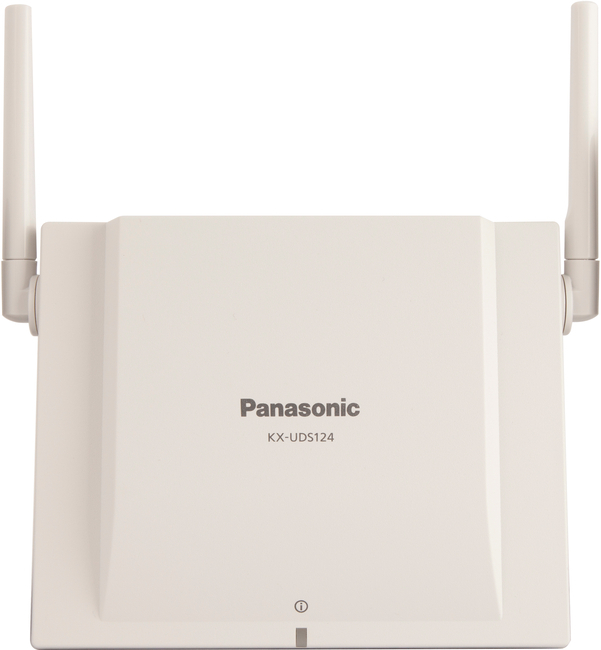 Now, Panasonic delivers all these advantages to wireless DECT solutions through the new KX-UDS and KX-UDT SIP Based DECT system. 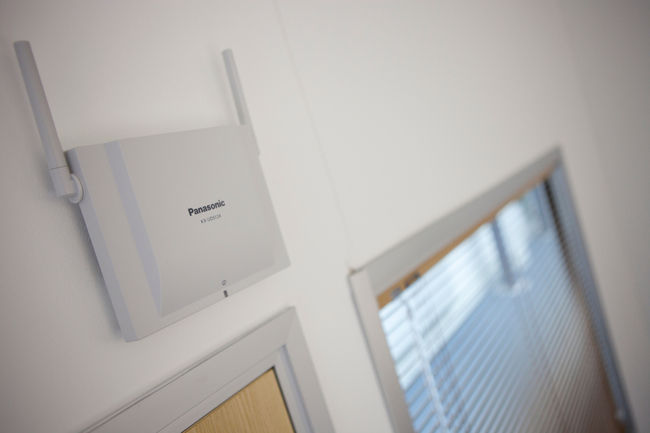 This advanced system aims to provide organisations with a combination of mobility, excellent voice quality and SIP cost savings. 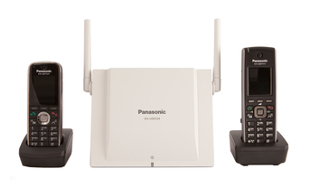 The KX-UDS124 is a 4 channel High-Definition voice DECT cell station and supports a range of fully featured DECT handsets. 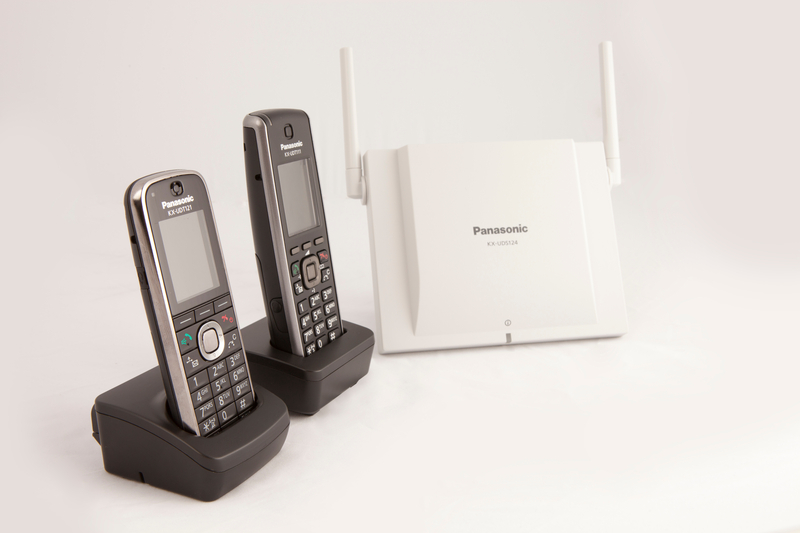 This multi-cell DECT solution is platform independent and can work with any SIP compliant service, enabling high quality wireless communications in any business. 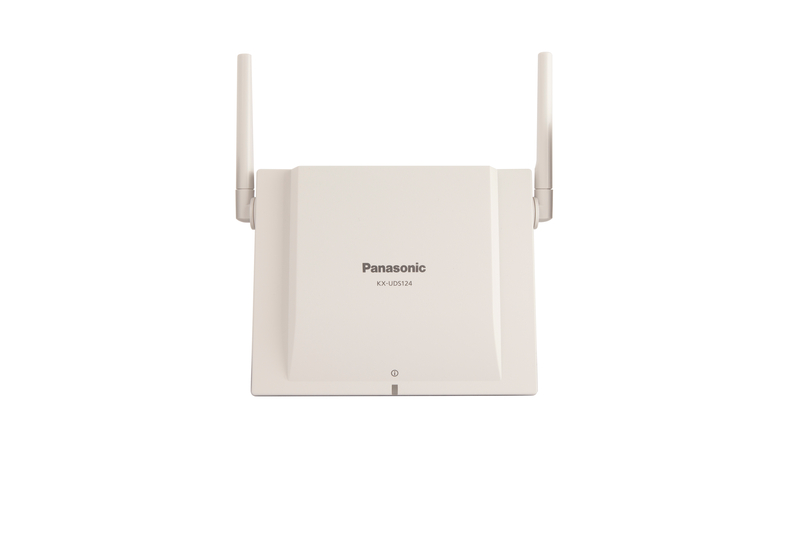 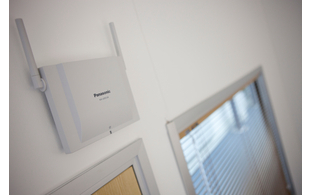 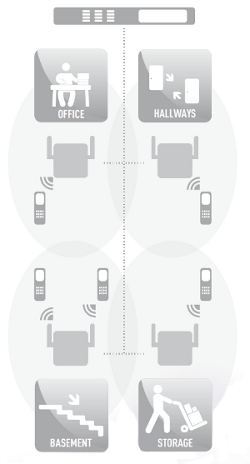 Networks of up to 128 cell stations and 255 handsets can be created.